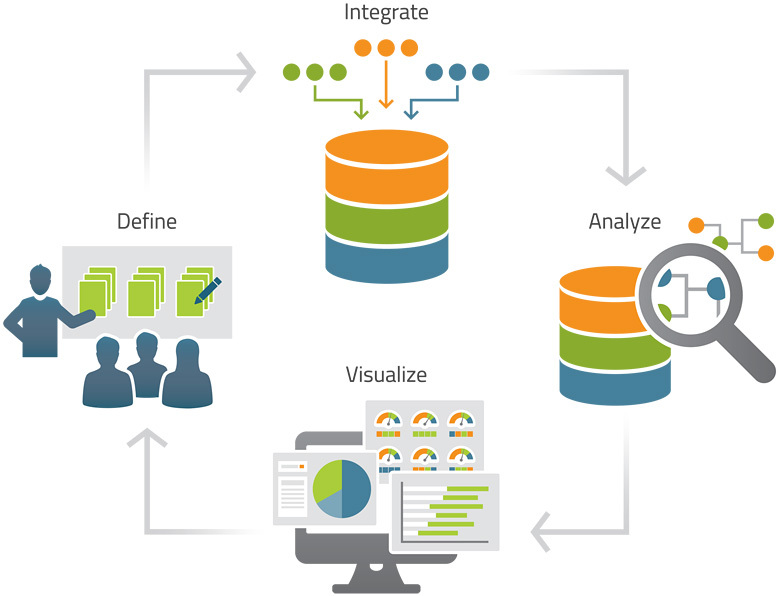 Business Intelligence Tools & Business Analytics | Tactical Edge Inc.
Our agile, cost-effective process produces intuitive visualizations of key analytics via self-service Business Intelligence (BI) tools that enable decision makers to leverage and exploit existing data. In order to determine the appropriate construct for each customer’s needs, we conduct “user story” working groups to determine what decisions will be made, what actions will be taken, and which features and data elements support those activities. By leveraging existing organizational data sources and integrating it with existing tools and leading BI technologies (SQL Server, Tableau, D3JS), we are able to make cost-effective technology insertion recommendations to move an organization to improved, sustainable BI capabilities. Through the Extract-Transform-Load process, we integrate and cleanse data from multiple sources into well-defined data structures. Our iterative approach aligns with the best practices of data mart creation and rapid execution, eliminating the need to develop a data warehouse requiring a large upfront time investment. In order to confirm our assumptions, we analyze the integrated data to revalidate the user stories. We then provide self-service BI tools that allow the customer to manage the analytics through filters and aggregators after the Tactical Edge technical team is gone. Through the development of multidimensional visualizations using color, movement, size and filtering, we provide an easily discernable representation of each user story. We focus on providing visualizations that display required information while ensuring casual users will be able to leverage the information presented without explicit explanation.